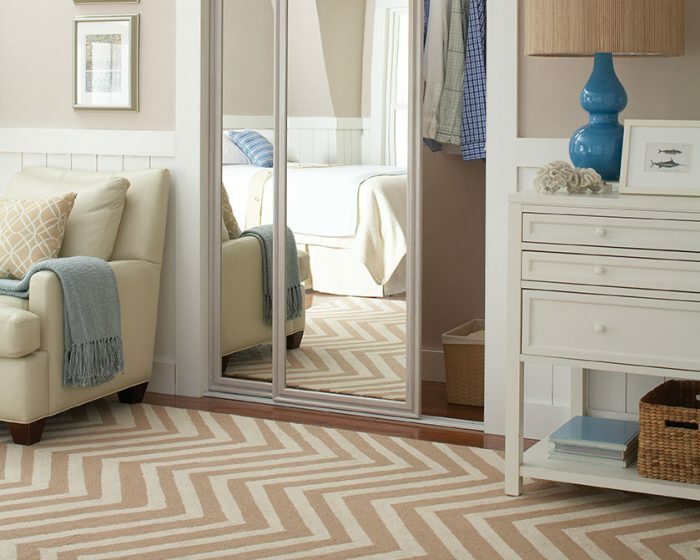 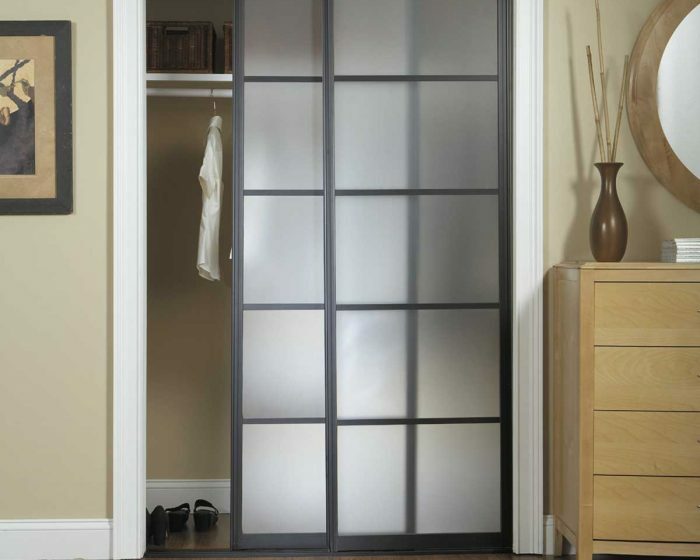 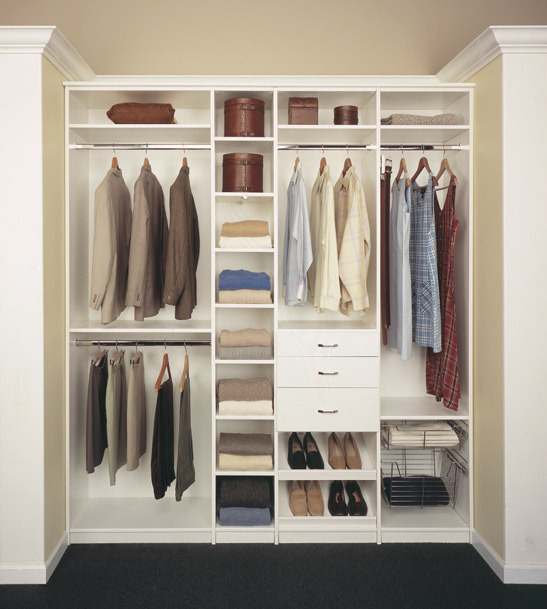 Compliment the look and feel of your home by completing your bedroom closets with sliding mirrored doors from Closet World. 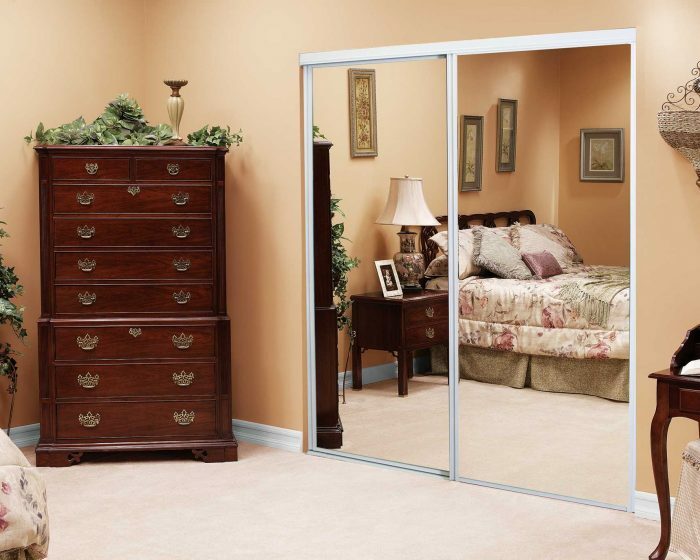 Custom sliding glass and mirrored doors allow you to have both function and easy access to your bedroom closet that often traditional swinging or bi-fold closet doors do not offer. 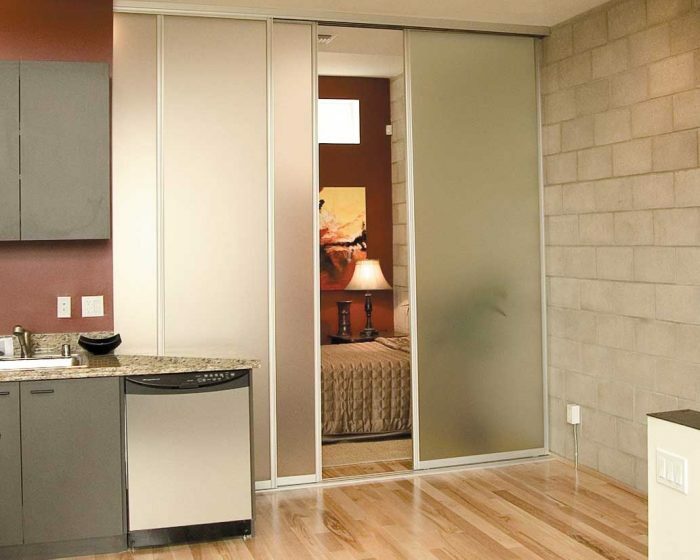 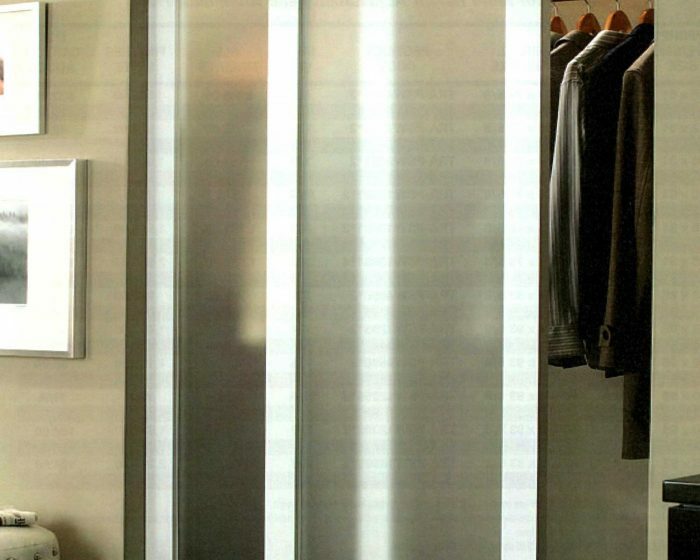 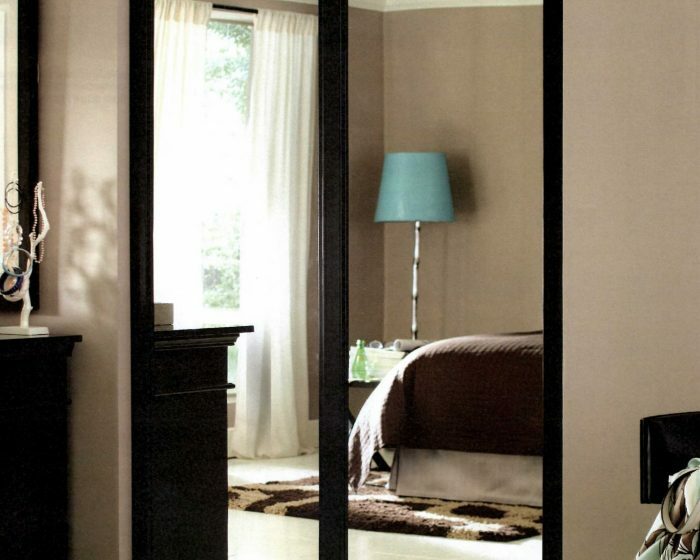 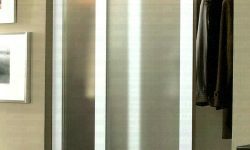 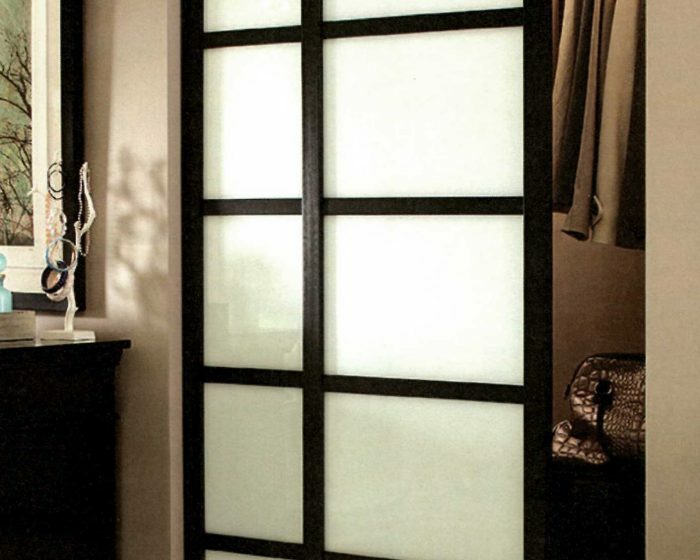 Sliding closet doors are the perfect blend of function and form offering a luxurious look without losing any valuable wall space.We offer a large selection of styles in various glass options and frame finishes. 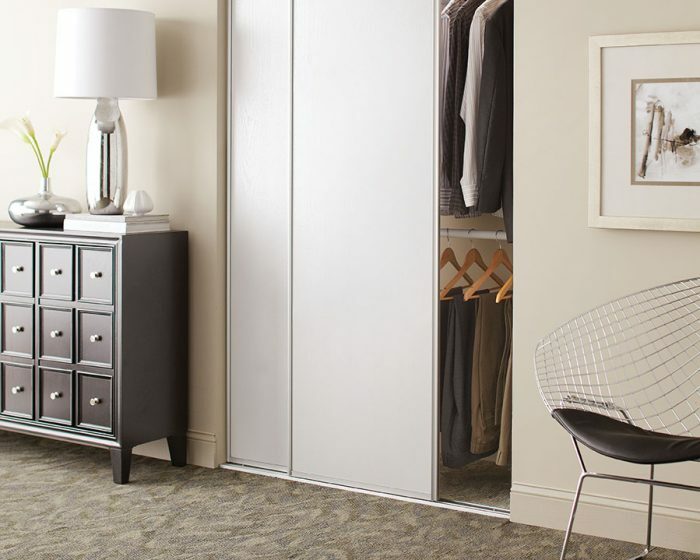 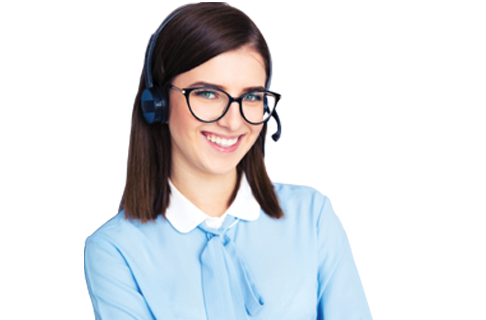 Request a complimentary design consultation.